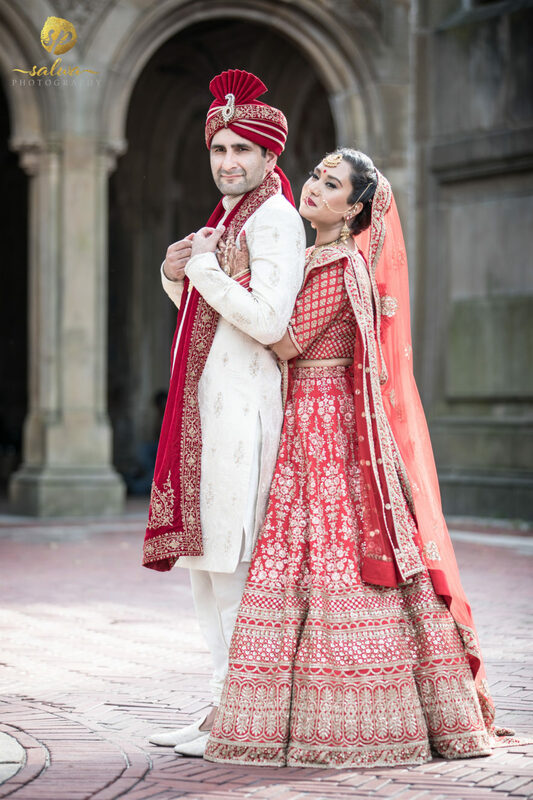 Puja and Saad - Sonal J. Shah Event Consultants, LLC. SJS, thank you all so much for all of your work putting together my DREAM wedding! I honestly feel like I had the most wonderful and perfect wedding celebration, and I know that would not have been possible without the help of SJS. Seeing everything come together so well made me realize that in the months/weeks leading up to the wedding, SJS worked in the background and interfaced with all of our vendors, put together extensive timelines to ensure everything ran on time, and double-checked every detail. During the wedding celebration, the SJS team was readily available onsite to help me (and my family) with anything and everything. We loved having you all there and felt like we could rely on you. It allowed us to actually enjoy the wedding with minimal stress! In fact, I have received numerous compliments from guests who were in awe about how everything ran so smoothly. Hands down, you all were incredible.